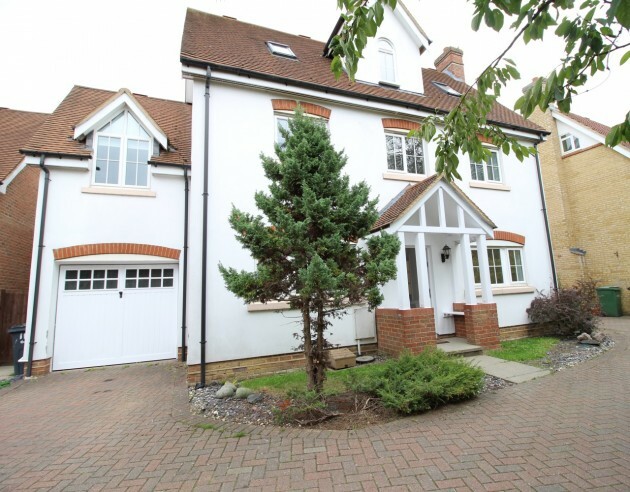 A substantial detached family home, situated toward the end of a no through road in the heart of the ever popular Great Notley Garden Village. 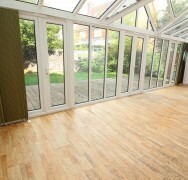 The property has a contemporary open plan layout where the cooking, dining and lounging spaces all flow into each other. 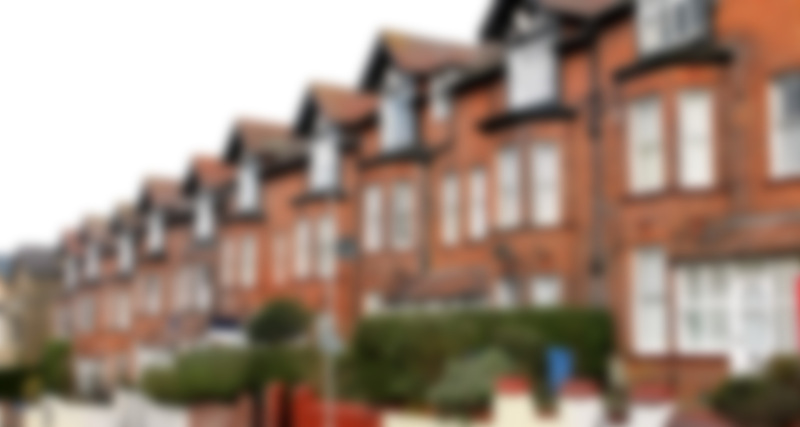 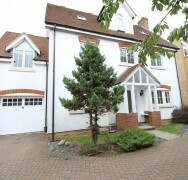 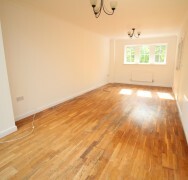 There is excellent access to local schools, shopping and major road links. 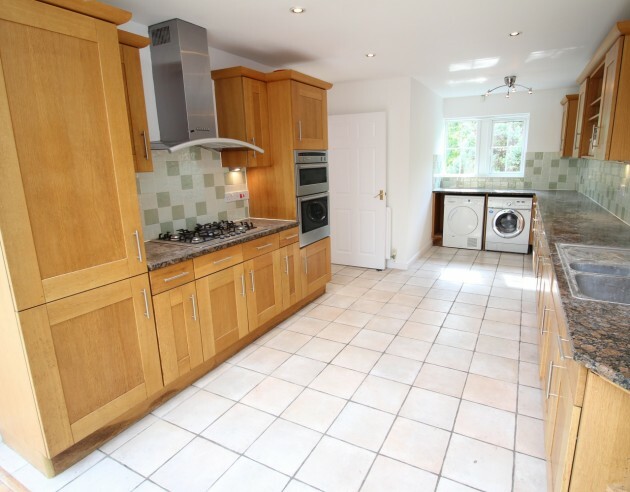 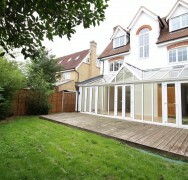 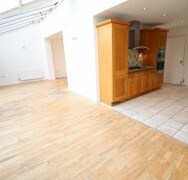 This generous five bedroom family home has a modern open plan layout that is very popular with modern living. 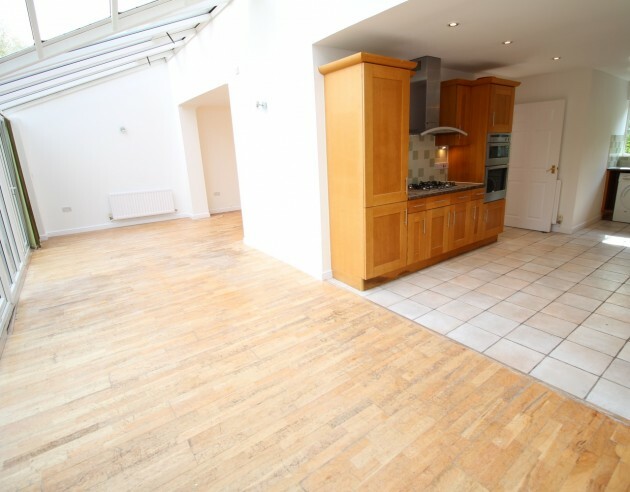 The main lounge flows seamlessly through a spacious light dining hall and into the property’s most generous kitchen. 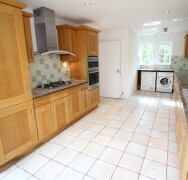 This is a house that is crying out for a large family or for someone that loves to throw dinner party’s. 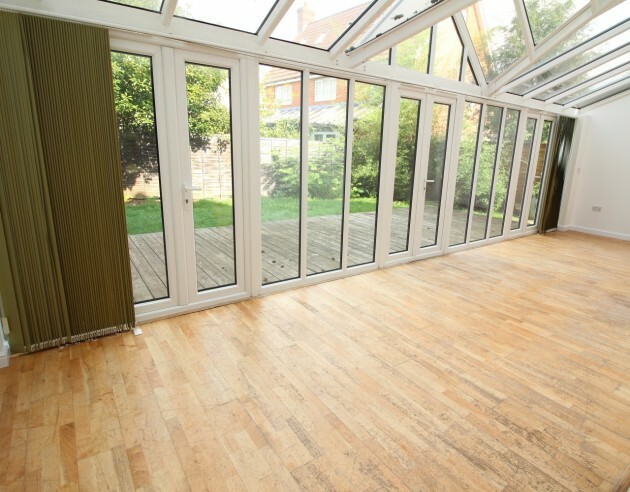 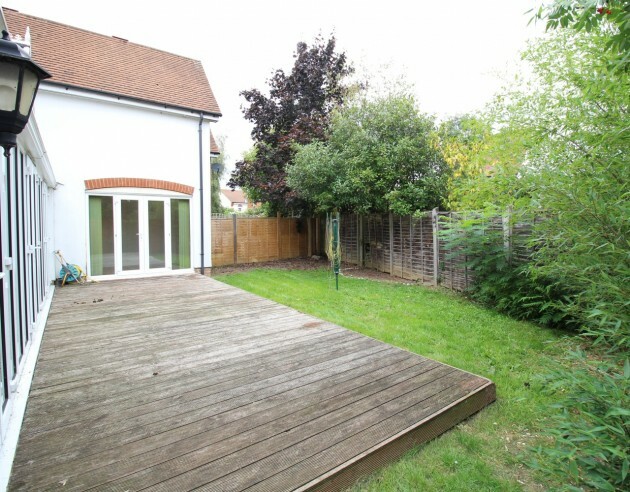 The versatility of this property is underlined through a separate family room at the rear of the house with access to the garden, this would make for a great home office or television room. 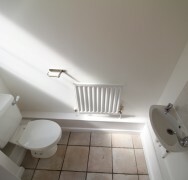 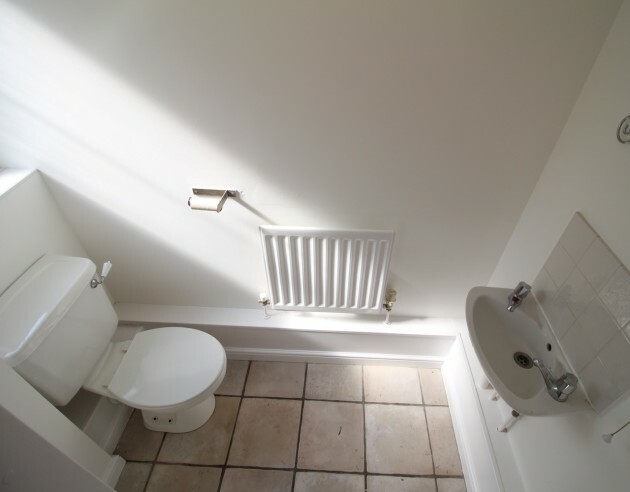 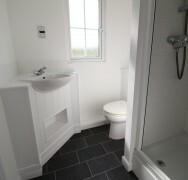 A WC off of the entrance hall completes the ground floor. 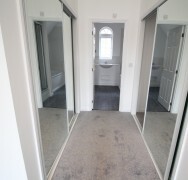 On the first floor the property becomes very unique especially in respect of the master suite, a room with it’s own lounge bedroom, dressing room and en-suite complete with shower and bath. 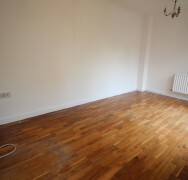 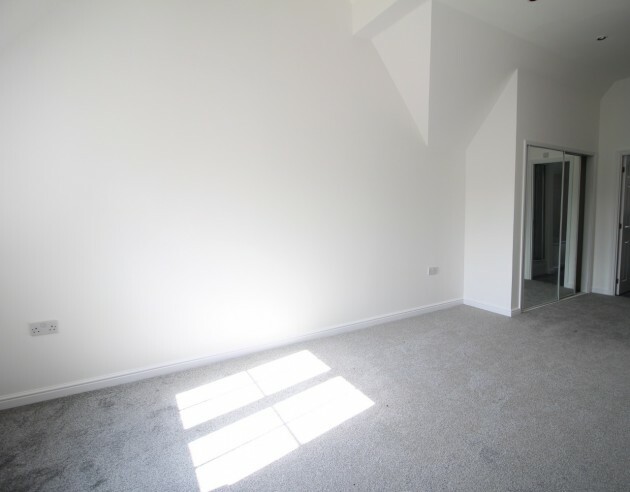 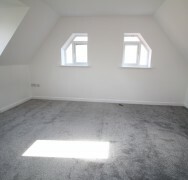 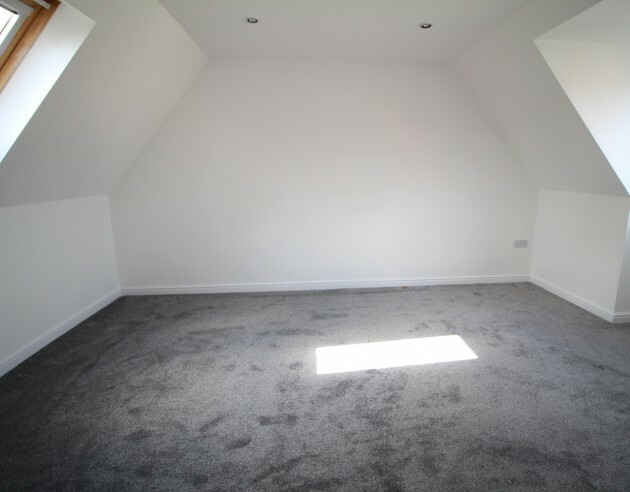 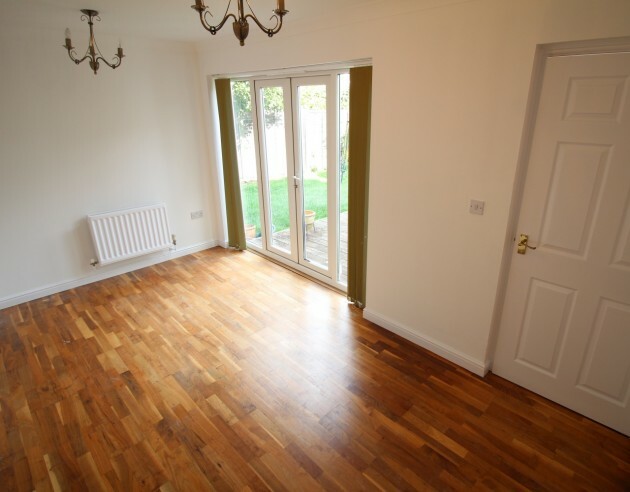 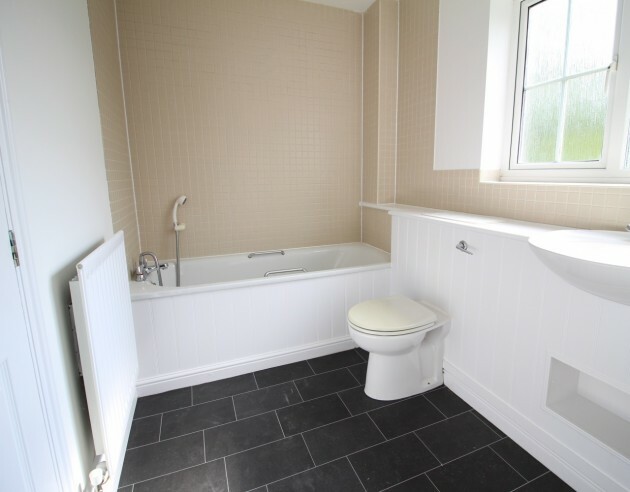 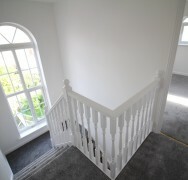 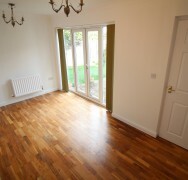 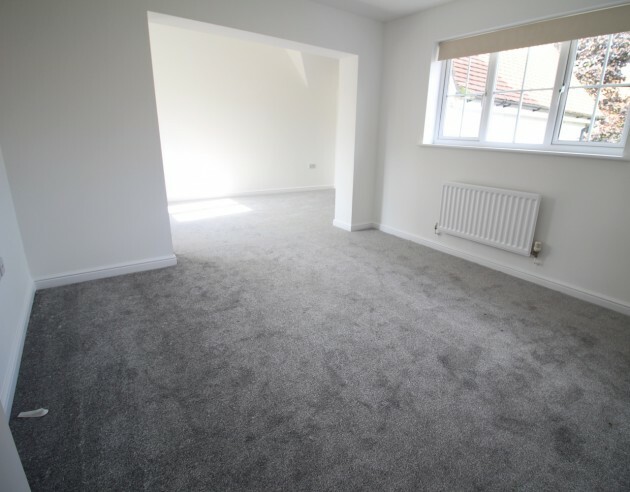 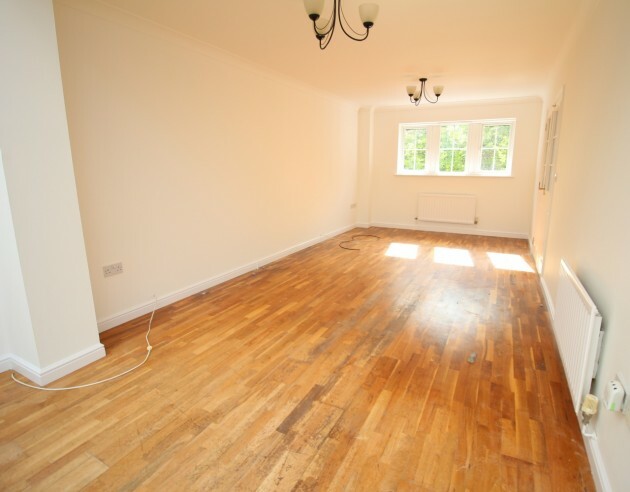 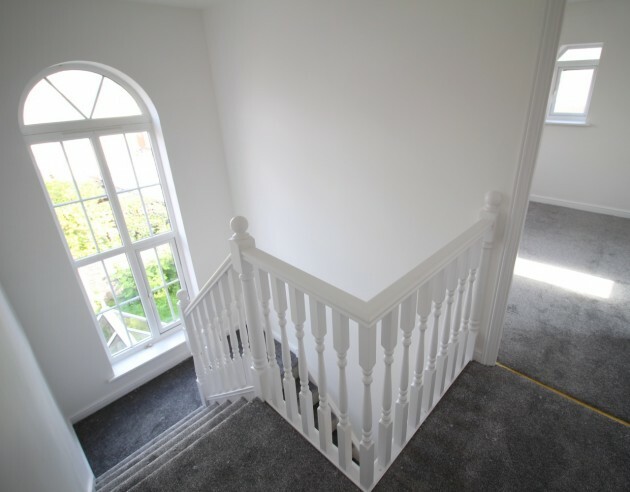 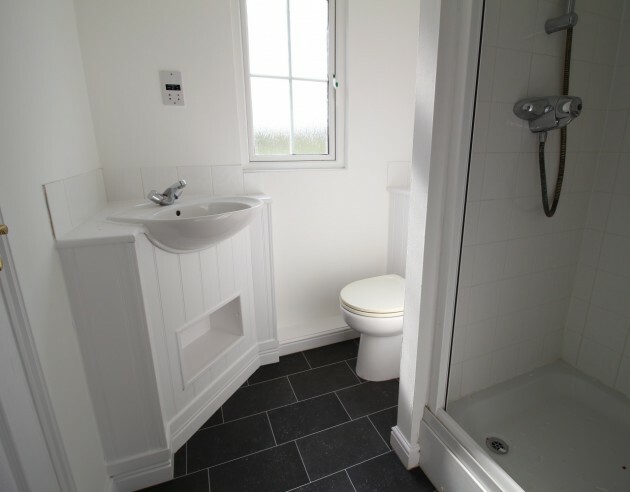 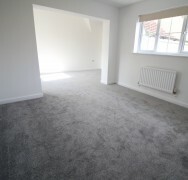 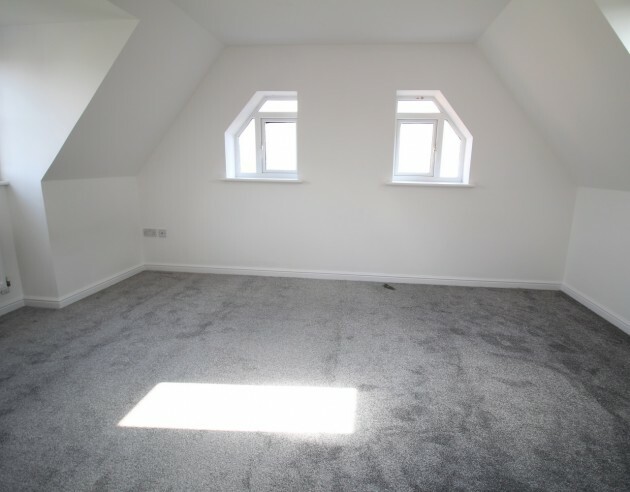 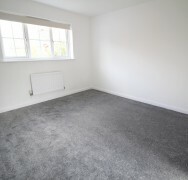 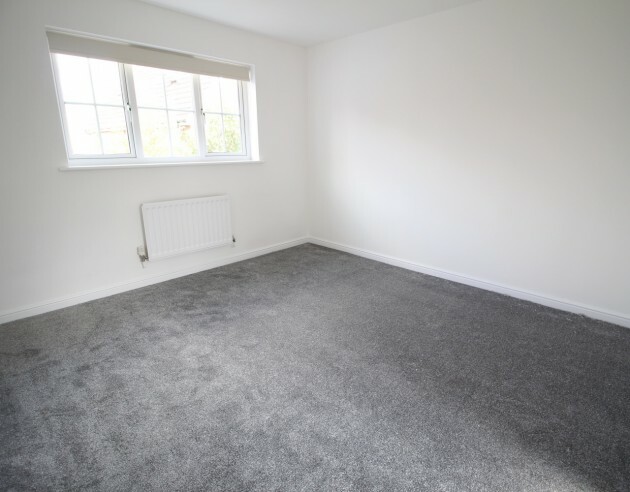 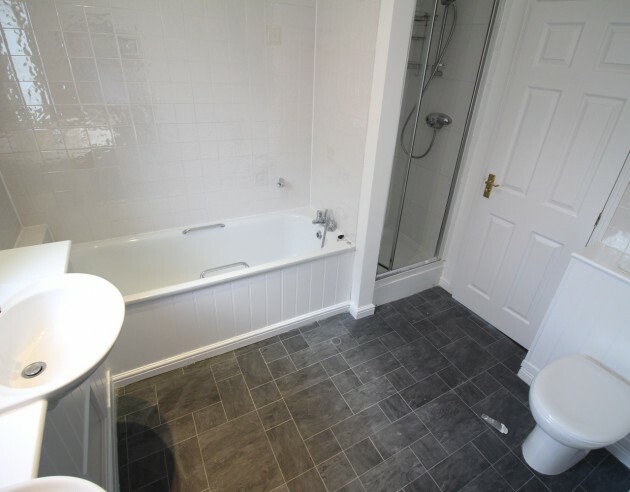 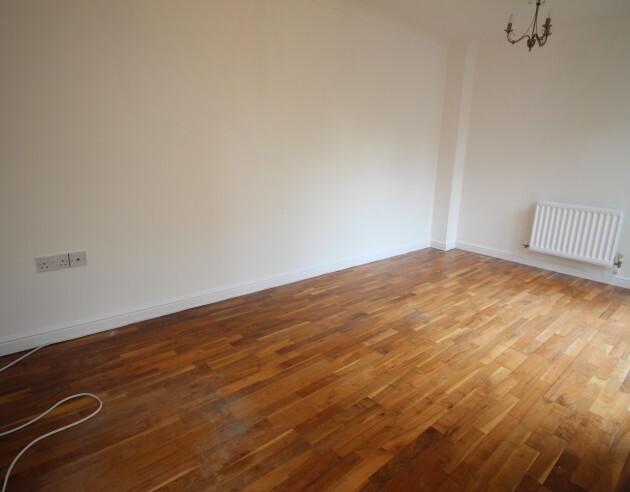 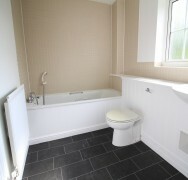 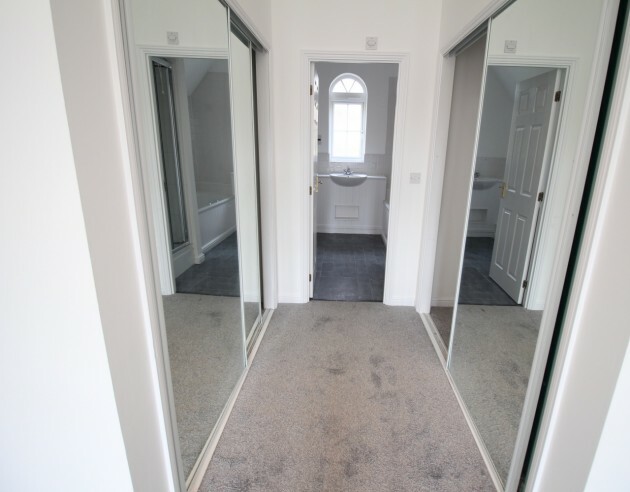 There are two further bedrooms on this floor with use of a family bathroom, which through a connecting door can be set over to an en-suite to bedroom two. 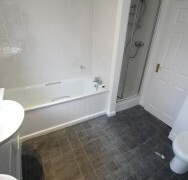 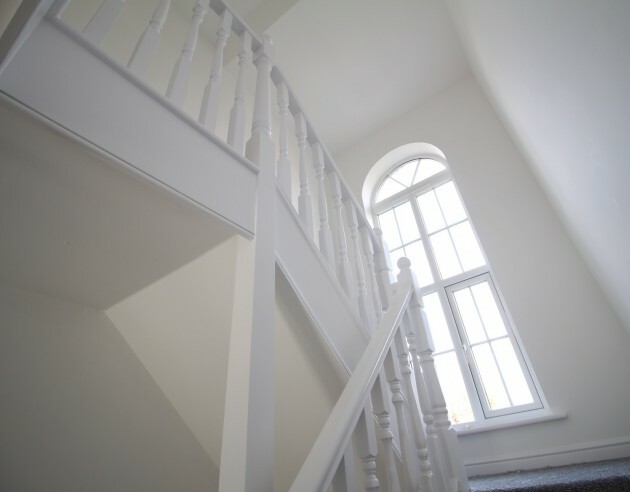 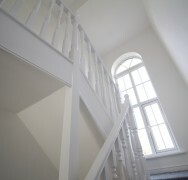 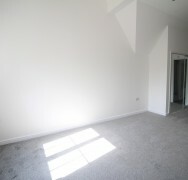 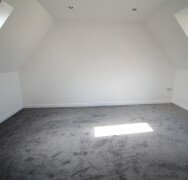 Finally on the second floor are two additional generous double bedrooms both with access to a shower room which completes the floor. 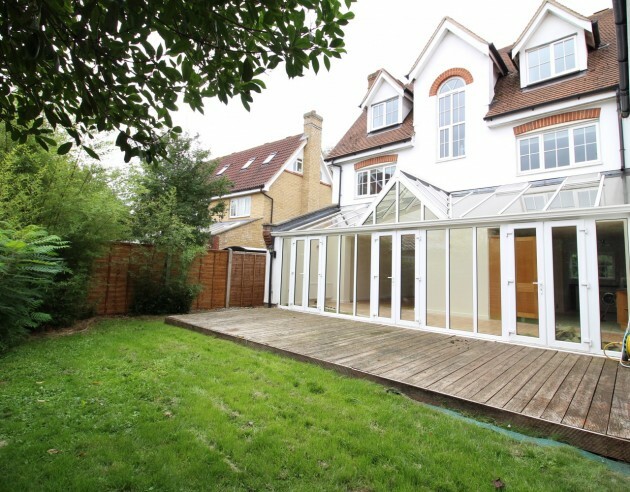 Outside to the front is a block paved driveway affording parking in front of the garage, a paved path leads to a storm porch, lawned areas either side of the path offer a planting for trees and shrubs. 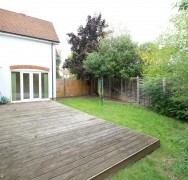 A gate to the side leads via a passage way to the rear garden, this is laid mainly to lawn with timber fenced boundaries, there are several mature trees and lastly a large decked area, the perfect spot for alfresco dining or barbecues.